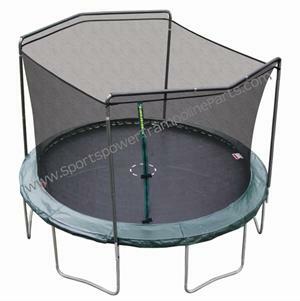 Sports Authority Sporting Goods stores are located across the United States and are the retailers of Parkside trampolines. 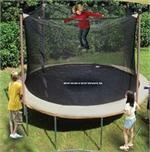 If you purchased a trampoline and enclosure combo from a Sports Authority store, you most likely own a Parkside trampoline. 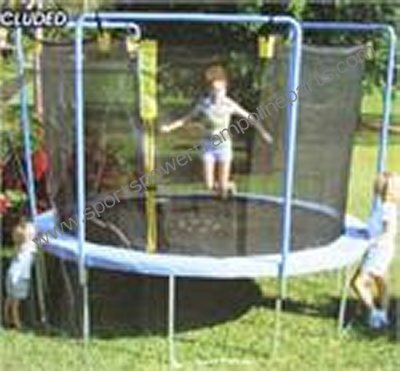 Please be aware which model is yours as some enclosure have independent flex enclosure poles while some have 2 or 3-arch systems. 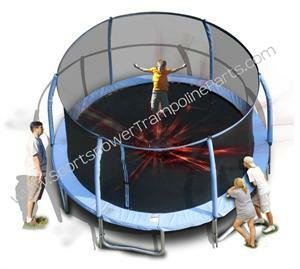 You must be certain that you are purchasing parts for the correct Parkside trampoline model since the parts are not interchangeable.